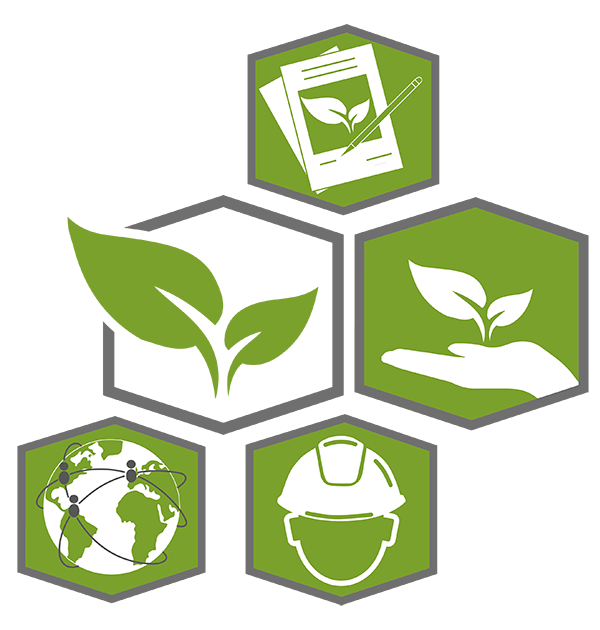 Are you an installer, an end user, or a distributor, and do you need an expert’s help for your project of a vertical garden or a green roof? Depending on your profile, we can help you through the whole process with a personal approach to your needs. If you are an installer, our expert team can offer you a technical support to assemble your vertical garden and provide our Fytotextile® system. Create your vertical garden easily and with a success guarantee. 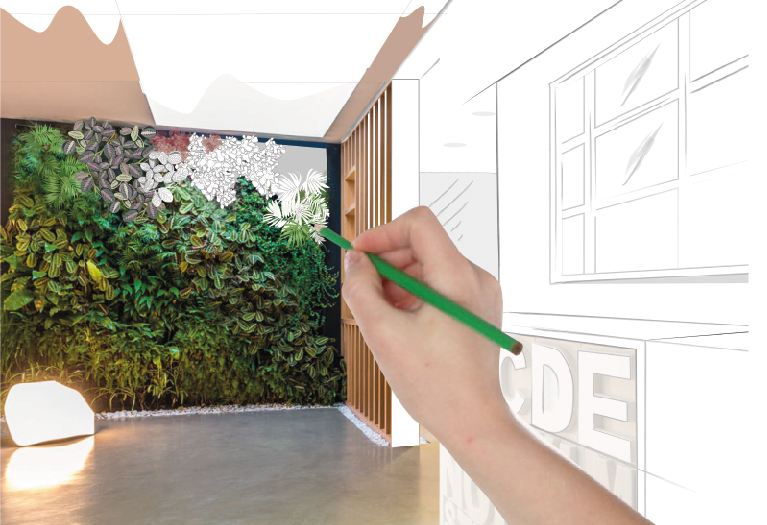 If you are a designer or an architect, and you need to develop a project of a vertical garden or a green roof, we can help you with personal design of your project. Our team and Research+Developmet Department will help you with solutions of reliable constructions tested in the Seville University. 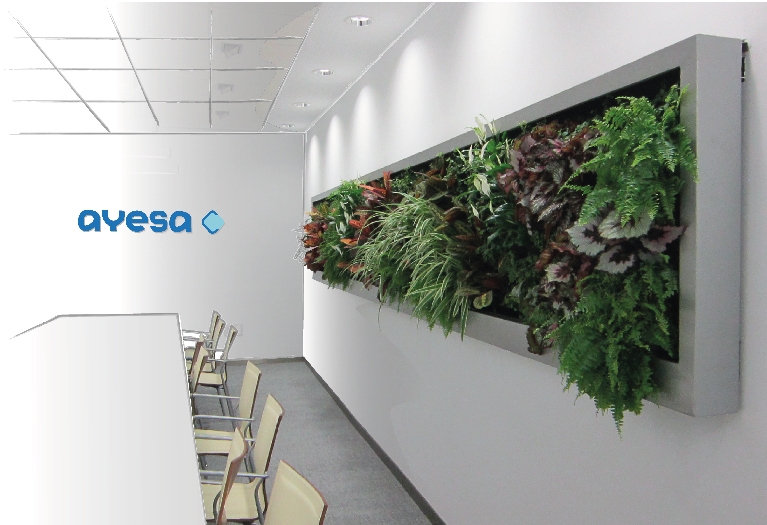 Do you want to install a vertical garden or a green roof in your company? 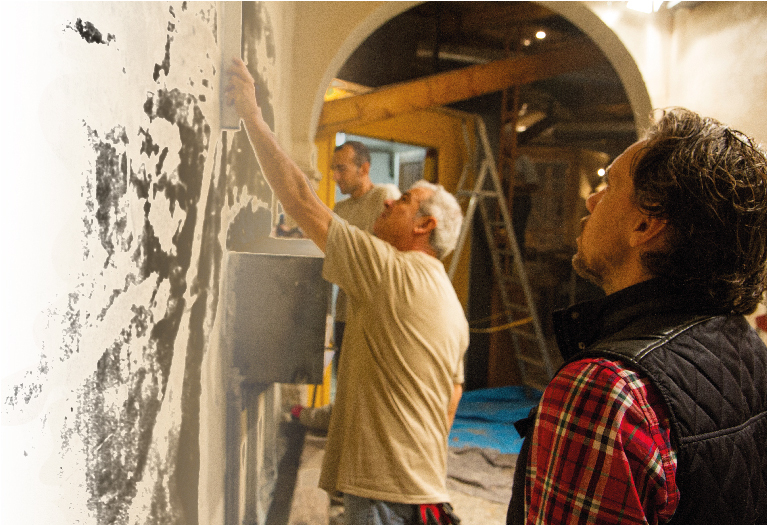 We carry out the whole process from design to maintenance. We will also choose an installing company that will work under our control. Our results, both in Spain and abroad, are our guarantee. 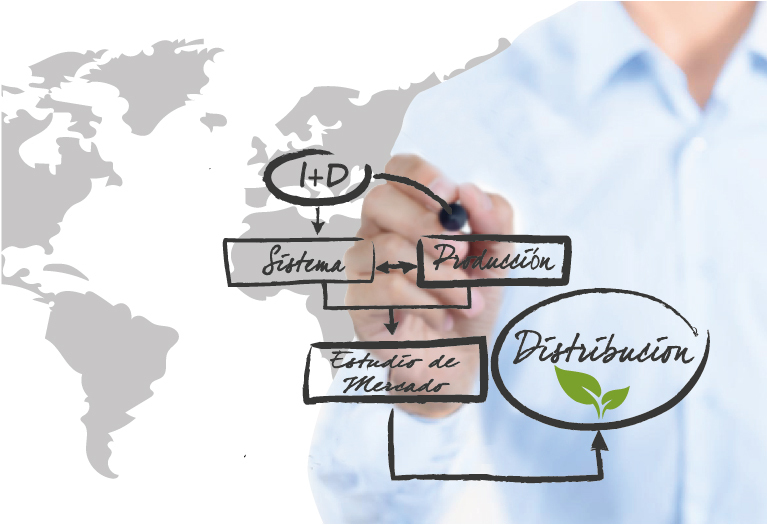 If you are a company interested in distributing our Fytotextile® system of vertical gardens outside Spain, we can offer you our international commercial expertise to position yourself on your market and an opportunity to join our distribution network. Tell us what you need, and we will contact you as soon as possible.